Awards season is always a good way to keep tabs on who’s who in the fintech zoo. 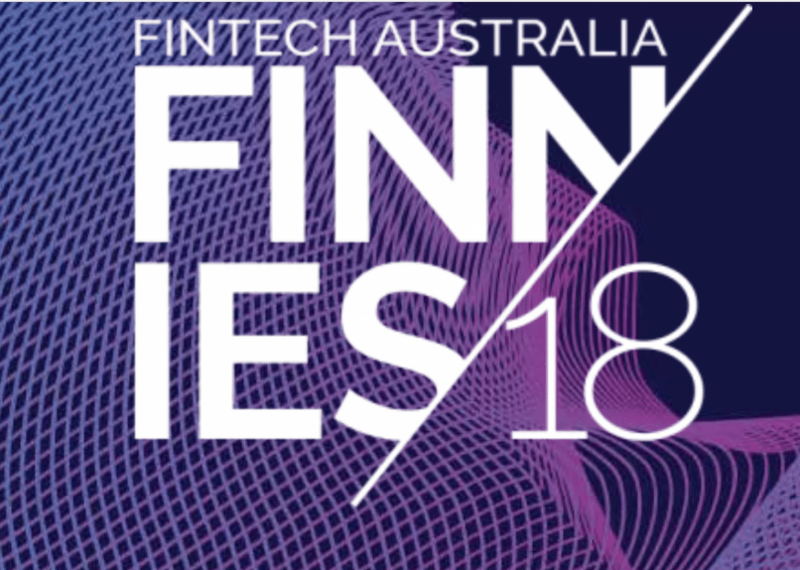 During April, entries into to Australia’s most notable fintech awards night, the Fintech Australia FINNIES rolled in. Below we profile two of the stand-out entrants so far announced. Finalists are announced on May 7th. Chris Brycki, founder of Stockspot will undoubtedly be one of the favourites for a podium place in 2018. The roboadvice startup that launched back in 2014 has been notable for pioneering the country’s first simple and no-nonsense approach to ETF investing. The company has over 25,000 registered users, and crosses the generational divide in its appeal. Unlike most startups, Brycki has successfully built a client base of low balance millennials and higher balance self-managed super clients, who are on the hunt for no-frills investment options. In 2017 Brycki secured investment from Graham Tuckwell, a respected ETF pioneer himself, and who’s passive investment philosophy fits well with Brycki’s mission to expose the industry’s rent seekers. Stockspot’s annual Fat Cats Fund Report is a must read for anyone trying to wrap their head around the fee and performance dynamics of the Australian funds management space. Hot tip – the average fees charged by funds classed as ‘Fat Cats’ by Stockspot come in at a staggering 1.99%. Hashching is another disruptor, but this time in the mortgage and brokerage space. As Australia’s first online marketplace for loans, the 3 year old startup has already helped more than 35,900 borrowers fed up with traditional paper based processes. Aside from disrupting lending, the business isn’t shy when it comes to thinking outside the traditional marketing box. In what is a good advertisement for the burgeoning growth ‘hacker’ market, early stage growth hire Tamir Vigder rose to fame after he helped Hashching launch a viral video parodying the big 4 banks. The video generated $70 million in loan applications in 24 hours, 10% of which converted to the loan book. Not bad going at all. The FINNIES Gala Dinner is in Sydney on Wednesday 13 June. To secure a ticket when they’re released, ticket sign up to the Fintech Australia newsletter and stay tuned!